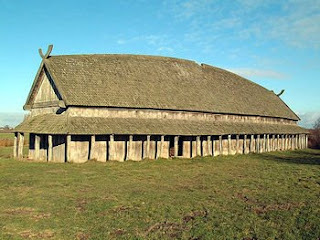 A Long House Replica. Reflection of the past of the Dayak tribes, a long house “Rumah Betang” situated at Jl. Letjen Sutoyo Pontianak is a unique traditional house. On April 20-23 every year, the ceremony of “Gawai Dayak” will be held.